Winter is coming, so now is the time to start planning a break from the cold! Even though summer is behind you, you can still keep your snow boots in storage while you check out these exciting November destinations. From the Eternal City to the Smoky Mountains, here are the five best places to travel in November. November is an excellent time to visit the Eternal City. The tourist crowds have thinned and the temperatures have cooled so you won’t have to be out and about in the scorching summer heat. Although you should be prepared for a few rainy days. Rome boasts plenty of things to see and do: from savoring delicious local specialties like carbonara to spending the day in Ancient Rome visiting the Roman Forum and ending your tour at sunset overlooking the mighty Colosseum. 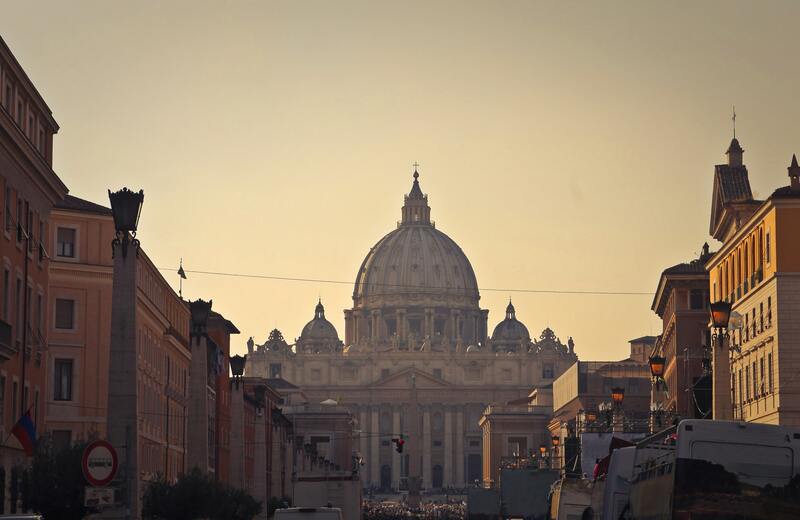 Finally, a trip to Rome wouldn’t be complete without a visit to the Vatican and its museums, just be sure to book your skip-the-line tickets as the center of the Roman Catholic church is always bustling! In the Sistine Chapel, you’ll be able to look up to one of Michelangelo’s most prominent works, The Creation of Adam, and follow depictions of Jesus’ life around the room. 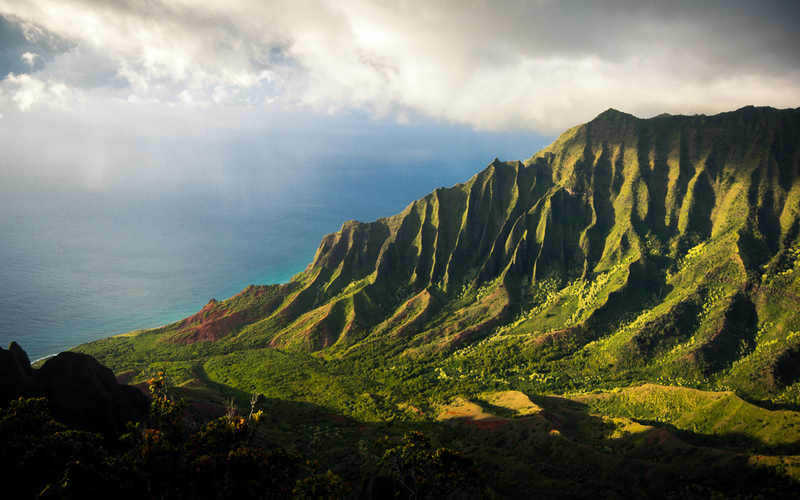 Fend off the winter blues by heading to the lovely island of Kauai! Often referred to as the Garden Island”, Kauai is covered by emerald valleys, rocky cliffs, stunning mountain ranges, tropical rainforests, flowing rivers and magical waterfalls. The island paradise boasts breathtaking views and beauty alongside amazing vistas and hiking trails like no other, such as those at Kokee State Park. This lovely isle offers plenty of activities to pick from like kayaking, snorkeling, walking along sandy beaches to zip-lining, scuba diving, whale watching and exploring the charming towns. Nothing like some good-ole Texas Barbecue to reenergize the soul. 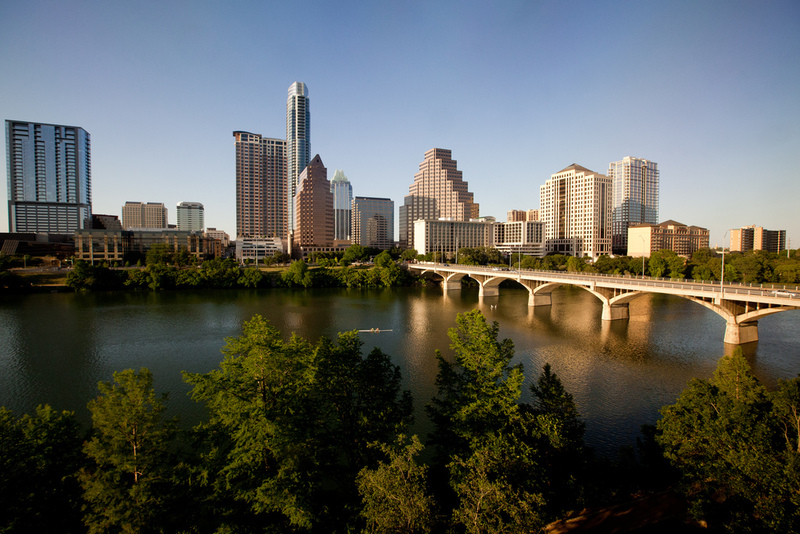 Austin has a remarkable ‘all-star’ reputation, so if just the word alone whets your appetite, then don’t hesitate to head to Austin this November. The Texas Monthly BBQ Fest Weekend from 3-4 November, showcasing Texas’ top fifty barbecue joints. So, there really is no better time to try an authentic Texan brisket. You can also attend the Texas equivalent of Germany’s proclaimed Oktoberfest at Wurstfest from 2-11 November in Austin. Indulge in sausage, beer, polka and potato pancakes until the sun goes down in a true Bavarian-inspired wonderland. After you’ve gotten your fill, you’ll have plenty to do with tons of karaoke bars, live music venues, two-stepping dance halls, Longhorn Caverns, swimming in the Hamilton Pool natural grotto and much more. 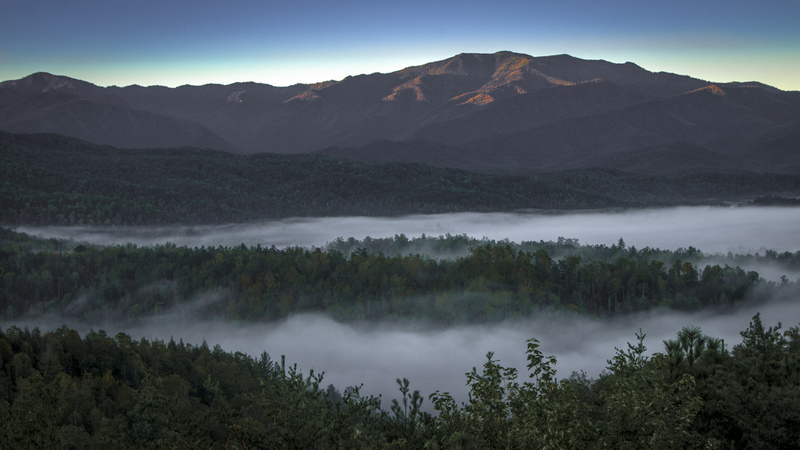 Gatlinburg offers the best of both worlds with miles of entertainment like escape rooms, elaborate mini-golf venues, close vicinity to the beloved Dollywood theme park, moonshine distilleries with walk-in tasting experiences and access to one of the most beautiful mountain ranges in the United States: The Smoky Mountains. The best of the Christmas season comes early in Gatlinburg as well with more than three million LED lights decorating the city of Gatlinburg from 8 November until 31 January, transforming this eccentric destination into a winter wonderland. You and your family can also celebrate Thanksgiving in style by renting a fully equipped cabin and ordering an authentic Thanksgiving meal from one of the many local restaurants, skipping the hard work but holding on to the delicious stuffing and cranberry sauce traditions. Don’t forget to take time to appreciate the Smokies! Just make sure to do your research before entering the great outdoors, or tour the mountains by horseback. Las Vegas is pure entertainment and sometimes you just need a trip filled with glitter and pizzazz. From palatial hotel experiences to star concerts, Cirque Du Soleil, nightclubs, roller-coasters, casinos, comedy shows and decadent restaurants, Las Vegas is a great choice for groups of friends, couples and business trips. If the Las Vegas Strip isn’t your thing, you’ll still have plenty to choose from if you stay outside the city center. Vegas is about a four-hour drive to the Grand Canyon and Antelope Canyon, some of the world’s most profound natural wonders. 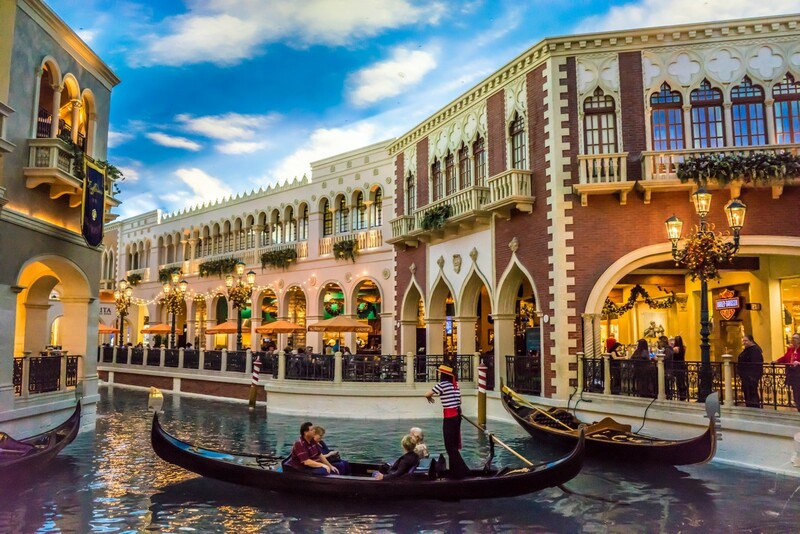 Or do both…take a day trip to witness some of the world’s most spectacular natural vistas and then hum along to My Heart Will Go On while watching Celine Dion perform Caesar’s Palace. 10 of the most romantic cities in the U.K.